Manila, Philippines - The Department of Education (DepEd) announced the hiring of more than 31,000 teachers before the start of classes on June 2, 2014 for school year 2014-2015. The teaching positions to be filled by May 15 include elementary and high school levels. DepEd Assistant Secretary Jesus Mateo during the launch of UNESCO’s Education For All (EFA) Global Monitoring Report (GMR) said that 31,335 teacher positions will be created. “Most of our regional offices have already started recruitment and before May 15, these [positions] should be filled in,” Mateo said. 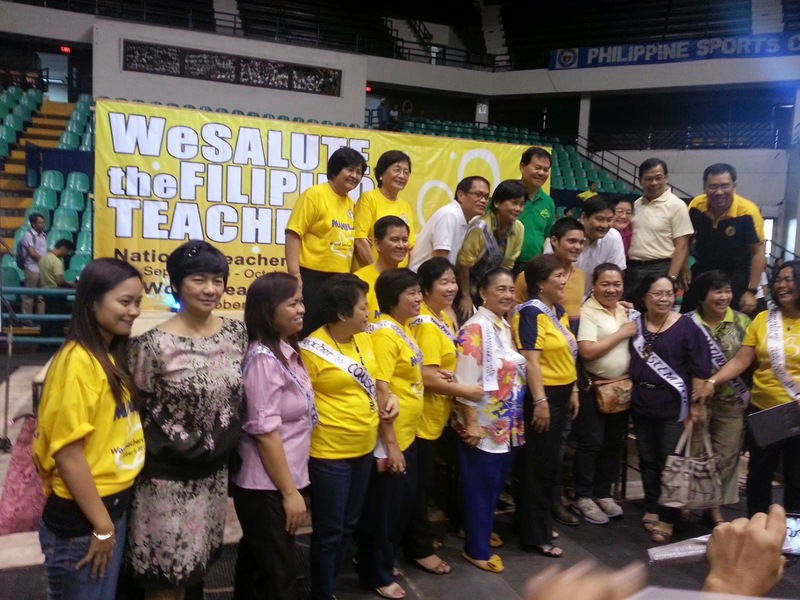 In January 2014, 11,120 elementary teachers and 12,033 secondary teachers passed the licensure exam for teachers (LET) given by the Professional Regulation Commission. Those newly licensed professionals and the passers last year are expected to fill the slots. Budget Secretary Florencio Abad said DBM last January released P9.52 billion for the DepEd to fill teaching positions in time for the start of classes for school year 2014-2015. Of the 31,335 funded positions, 13,738 would be for the elementary level while 17,597 for the secondary level. Region IV-A will receive the biggest allocation for 4,809 teaching positions, followed by Region III with 3,754 and Region VII with 3,425. Meanwhile, DepEd Secretary Armin Luistro through DepEd Order No. 14 series of 2014, issued the hiring guidelines for Teacher I Positions Effective School Year (SY) 2014-2015. The issuance of guidelines aims to integrate and further institutionalize the primary objective of the K to 12 Basic Education Program which is to enhance the overall quality of basic education in the country by hiring competent teachers. "The program plans to achieve this objective through significantly improving professional standards that will better ensure that the teachers hired are able to substantially contribute to the development of lifelong learners. ", DepEd Order stated. The guidelines will also uphold the mandate of DepEd under the Magna Carta for Public School Teachers or Republic ACT No. 4670 which is to promote and improve public school teachers’ employment and career opportunities as well as to attract more people with proper qualifications to the teaching profession. To learn more about the DepEd Order No. 14 series of 2014, visit this page. Like Us on Facebook or Follow Us on Twitter to receive more updates and advisory from the Department of Education (DepEd). You may also Subscribe to our RSS Feeds.